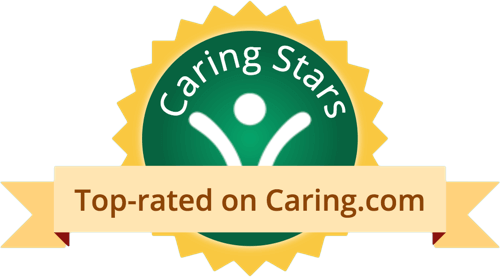 Reviews of Eagles Nest Retirement Ranch Inc.
Memory Care Reviews for Eagles Nest Retirement Ranch Inc.
My father gets extremely good care at Eagles Nest Retirement Ranch. It's very personalized. There are five residents and three caregivers. He has only been there about three months. I like Maria. She's very down to earth, very personable, very pretty, and you can tell that she really cares a great deal for the people that live there. She's managing everything, and she owns it. It's not fancy, but very homey, and my dad has his own room. They're very accommodating. Everything we wanted, they tried to do. The caregivers are Filipinos, and they're fantastic, sweet, and loving. I would definitely recommend them. We had a birthday party for him, and it was really fun. His nails always look good. He had really bad skin when he first moved in there, and his skin is totally cleared up now. He had a cradle cap on his head, and it's all gone. They just really take good care of him. He has dementia, and it's getting worse, but it's not unmanageable. He wears Depends. They deal with all of that. He was getting up a lot, and one of the caregivers put a mattress in his room and slept on the floor, so he could help dad go back to sleep and not get up so many times. I love it. 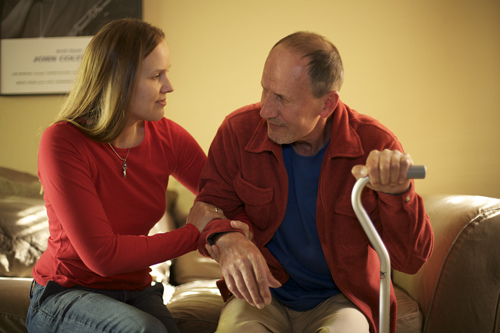 Services and Amenities of Eagles Nest Retirement Ranch Inc.
About Eagles Nest Retirement Ranch Inc.
Eagles Nest Retirement Ranch Inc. is a senior living provider in Escondido, California that offers residents Memory Care. Contact Eagles Nest Retirement Ranch Inc. for more details on services and rates. Map of Eagles Nest Retirement Ranch Inc.
Start your review of Eagles Nest Retirement Ranch Inc.
What should caregivers and potential residents know about Eagles Nest Retirement Ranch Inc. ?